First Choice for Corporate Flying. 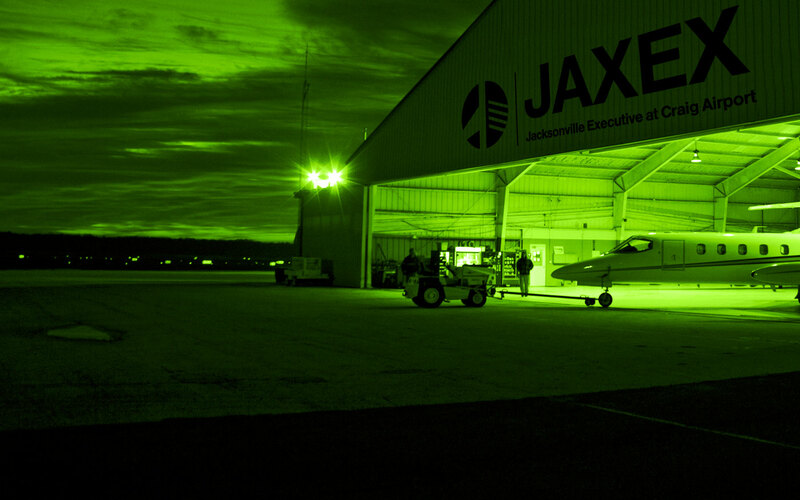 Jacksonville Executive at Craig Airport (JAXEX) is a convenient location for corporate aviation and flight training. 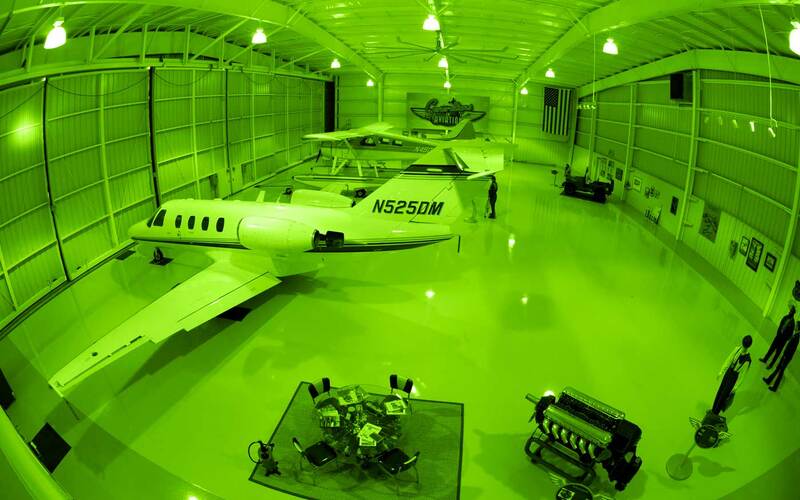 With two Fixed Based Operators, several flight schools, charter companies and an 18-hole Jack Nicklaus-designed golf course, we are proud to serve the needs of the general aviation community. 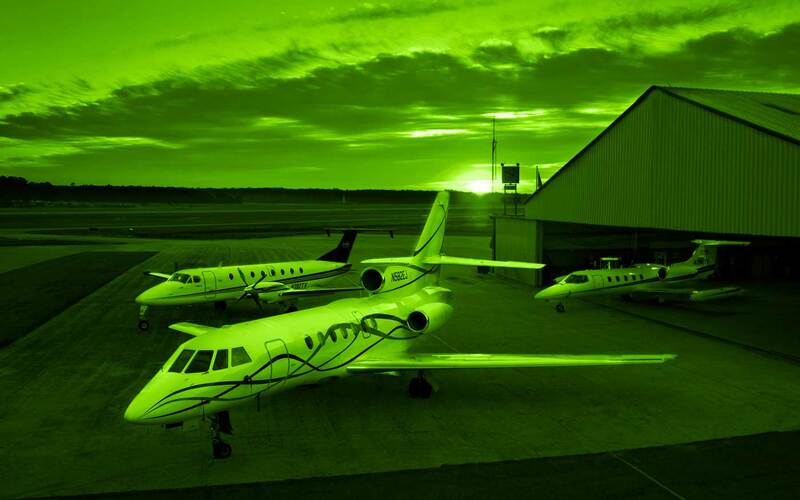 The airport is centrally located between the city’s downtown business district and miles of sandy beaches. 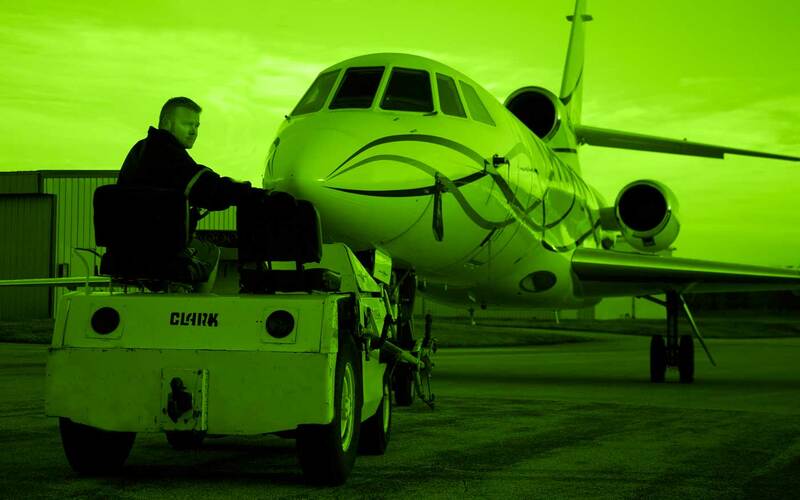 Whether you’re traveling for business or pleasure, JAXEX is in the heart of it all. 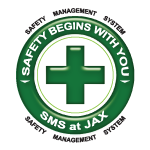 JAXEX generates an annual economic impact of nearly $132 million, employing more than a thousand in the region. 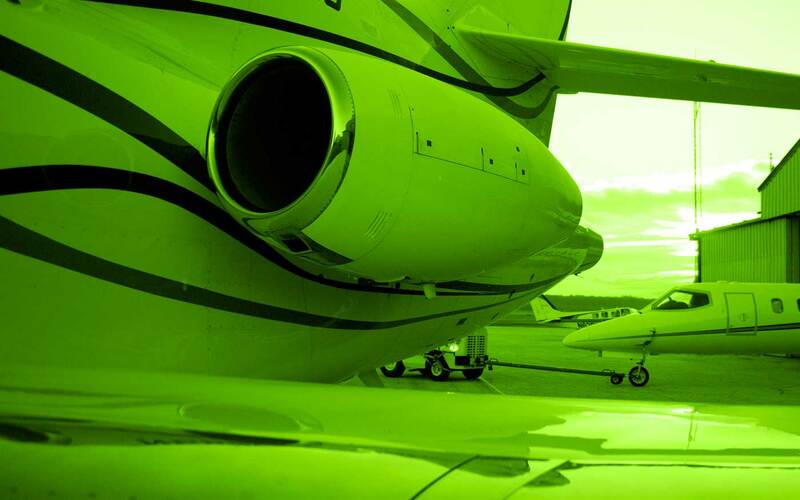 To reduce noise in the area, JAA; in conjunction with concerned citizens, airport users and the Federal Aviation Administration (FAA), has extensively investigated various noise abatement options and developed a workable program.